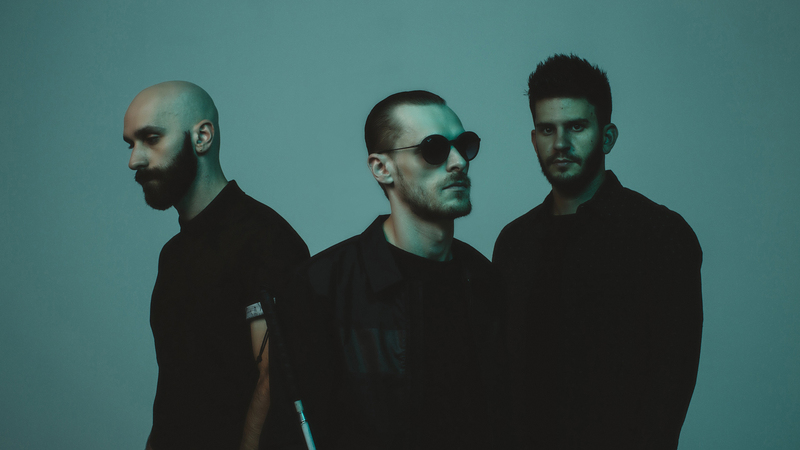 After a whirlwind summer of non-stop touring and playing festivals across the globe, X Ambassadors are headed home to Ithaca, New York to end the season the only way that makes sense—by throwing their own live music extravaganza. Taking place at Stewart Park, Cayuga Sound Fest will feature a headlining set from the "Unsteady" musicians as well as performances from The Roots, K. Flay, Tei Shi, Savoir Adore, The Knocks, Crush Club, Margaret Glaspy, Sammus, Jukebox The Ghost, Izzy True, Imperials, and Stone Cold Miracle. Want to score free GA tickets for you + 3 friends to #CayugaSound this weekend? Tag your 3 pals who you'd bring with you, and we'll pick a squad to join us in Ithaca this Saturday! For those of you who won't be able to attend the sure-to-be-lit affair, you can still partake in the festivities onsite by following Bandsintown on Instagram because X Ambassadors will be taking over our account! From behind-the-scenes shots to stellar onstage moments, the "Ahead of Myself" masterminds will be capturing it all. Check out a preview of what's to come below, then make sure to Track the three-piece on Bandsintown to stay up-to-date with all their touring news! See you in Ithaca, party people!